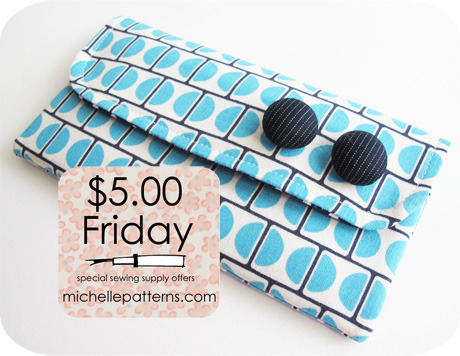 michelle patterns | $5 Friday . 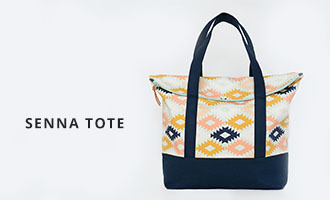 . .
Michelle Patterns has a another great offer up for grabs this weekend! 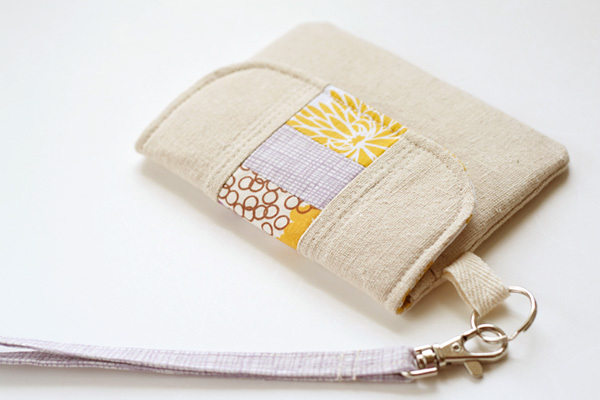 The Basic Wallet pattern is being retired and is available for $5 (with bonus pattern pieces for a larger size included) through this weekend only. This pattern is quick to make and does not take a lot of material to produce. The instructions include tips on strategic cutting to ease bulk in the corners, how to sew better corners, how to keep pockets from gaping open, and seam grading. It's also a great pattern for customizing! I used this pattern a few years ago (excuse the old photos!) 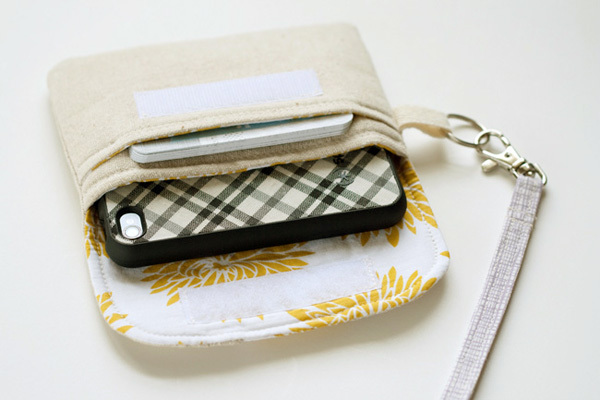 to create a few pieced iPhone pouches by simply adding a bit of width to the pattern pieces and adding a wrist strap. 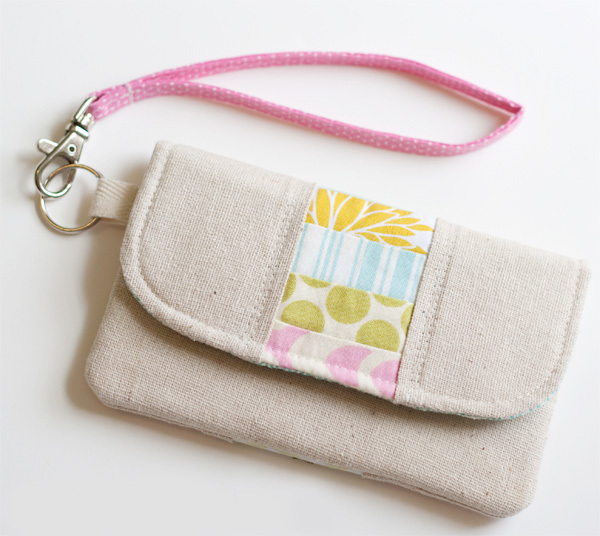 You'll find a tutorial here on how to make the simple strap pictured below. 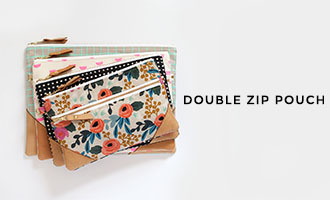 The wallet includes two pockets and is a good size for carrying cards + cash or small gadgets like phones. Ok- I just purchased this pdf after seeing your awesome iPhone pouch! You sold me:) Do you have any tips on how to adjust the pattern for the phone? Love the patchwork you did on the flap as well - super cute!! Hi Lucinda! I made this back when I had an iPhone 4 - I think the 5 is a bit taller - but I just assembled the pattern pieces and then cut them in half lengthwise, spread them apart about 1/2" and then taped a small bit of paper over them to connect the pieces. I think Michelle has some tips on her blog too - she mentioned you could just use a smaller seam allowance. Lovely pattern and I just got an iPhone, but when I click the link it says "Oops! We couldn’t find that page." Help! I'd really like to purchase that pattern. Thanks! Thanks for the tips, Vanessa! I'm eager to give this pattern a try . . . just love yours! :) I'll check out Michelle's blog too - thanks for pointing me there. I've been searching and searching for a pattern just like this! I love the size and simplicity of it, is there anyway I can still purchase the pattern from you?